The topic of dance economics has been popping up with greater frequency lately in the dance world, from what dancers are worth and how pay scales affect choreographic innovation, as well as articles from Dance Magazine about the choices dancers face when asked to rehearse and possibly perform for free. 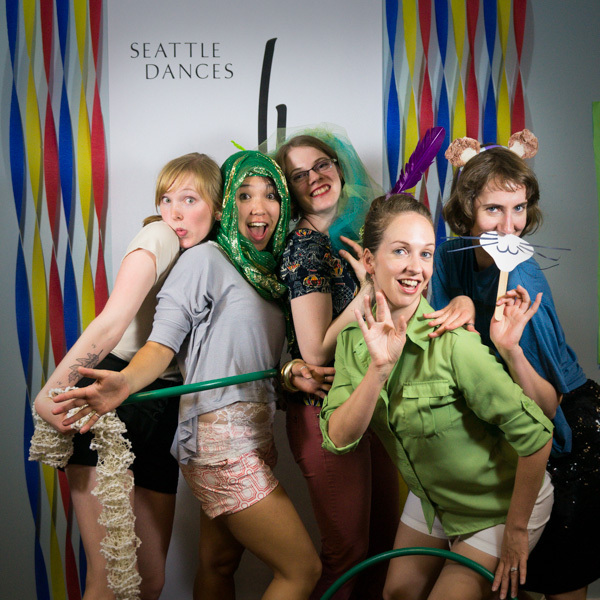 Not to mention SeattleDances’ own dance economic editorial series (start here) in preparation for the 2nd Annual Carnival Fundraiser. In light of these commentaries on pay for the artists involved in bringing dance to the stage, it is hardly surprising that the individuals who support the art form by writing about dance also often receive no more compensation than the tickets required to view the works. In general, why would any individual choose to work for free in the first place? The romantic notions of the starving artist may spring to mind; however, that association negates the fact that the creation of art is necessary for thriving culture. Faced with the choice, would any society choose to say farewell to the vibrancy of human imagination found in art, or to the important correlation between the arts and the creativity of science, engineering, and mathematics? Doubtful. Do these unpaid employees jump into the gap created by the lack of arts funding merely to ensure a better creative society? Likely not. Passion is a common denominator, although in dance especially, where performance career lifespan rarely pushes past ages 35-40, this passion may be fueled by the knowledge that eventually, another, possibly more lucrative, path will be taken. In terms of dance writing, many (but not all) critics began as dancers—what better way to be able to speak about dance than to know the field from the inside? Already familiar with working for little to no compensation, it might be easy for those dancers turned writers to continue a recognized pattern. In the end, dance critics choose to contribute work in ways they know add intrinsic value to society at large. Critics support artists by providing critical feedback, published reviews, and quotable sentences necessary for grants. They support audiences by supplying information about performances that help them make decisions about where to spend on art. They support the larger cultural community by promoting dance as a viable, necessary, and relevant art form. Is it mere naivety on their part to assume the worth of such an endeavor? Any production of worth, however intangible, is still a production of value and worthy of tangible support. In the end, can society afford to value years of professional experience (in any field) at a discounted or free rate?—as being solely worth 25% off merchandise?